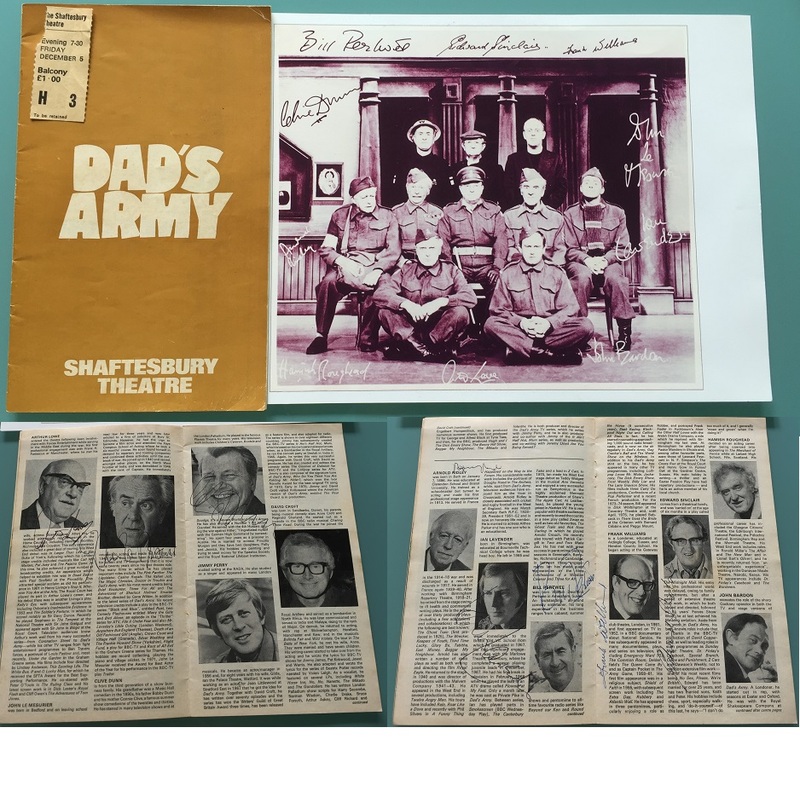 Dads Army Theatre show program, fullly cast signed, and includes some very rare signatures !!! 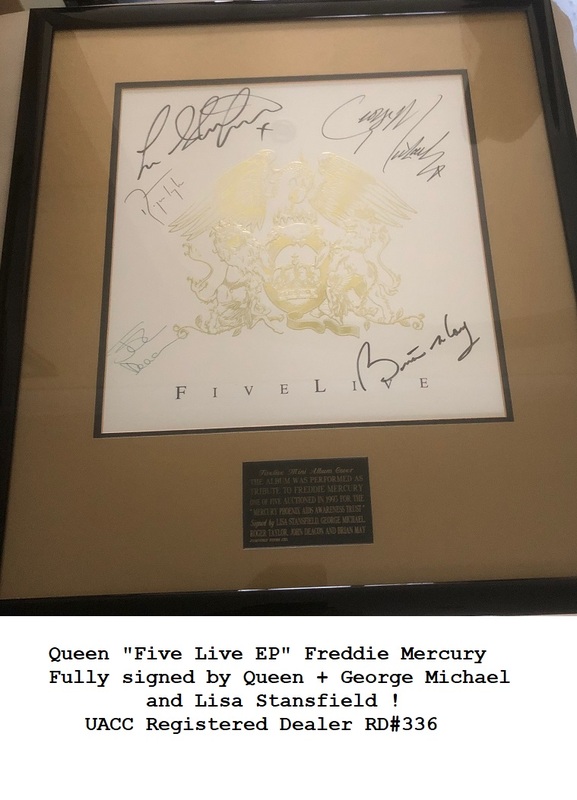 Comes with a nice B & W promo photo which could be framed with the item. All of the actors who signed were in the Original Dads Army TV series. Please ask for extra photos, as we have a couple left in stock. Same signers, but signature placement may vary. When the are gone, they are gone forever !